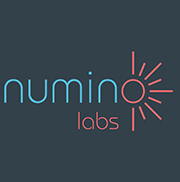 We engaged with Jashan Solutions for booting up our startup Numino Labs Private Limited. We received a lot of help & advice in terms of compliances, mandatory registrations and certifications required to start doing business. Our business relationship has always been so comfortable as they have been thorough, professional and most responsive to our many questions about getting started. We wish them all the best for future and will definitely recommend them.